On the new top of the range Elephone have already spent a few words in recent days, in fact, to be honest we reported virtually most of the information that will characterize design and technical details. Yet the new Chinese phone manufacturer returns to be talked about making it clear he wants to be on the market in two different variants. 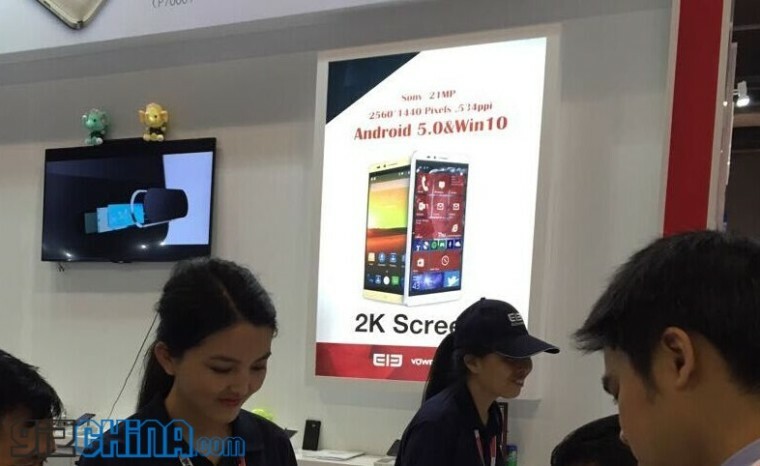 The first version of this new entry Elephone will feature an Android operating system and technical specifications related to a display 5.5″ QHD, processor MediaTek MT6795 octa-core 64-bit, 4GB of RAM, 21-megapixel Sony camera and battery at least 3800 mAh. For him there is a release date in the month of May. 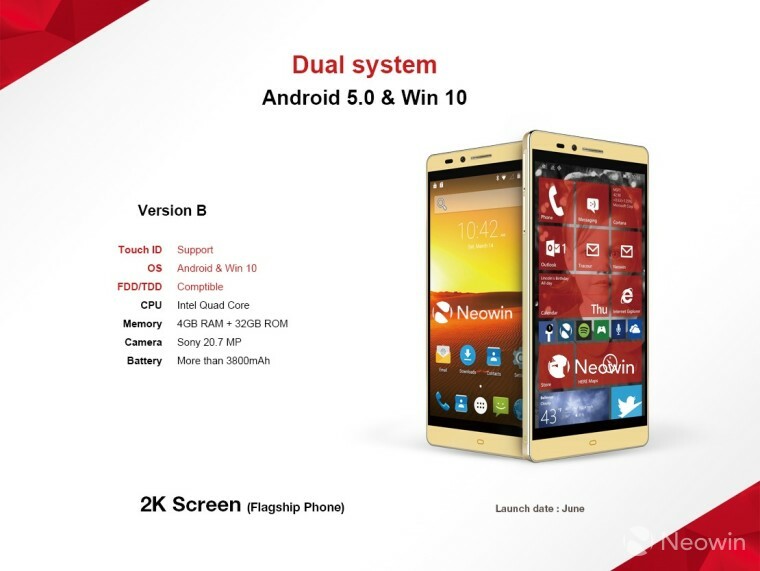 The second version of the smartphone Elephone is a dual-boot smartphone. However, it should be able to rely on an operating system in dual boot with Windows Phone 10 and Android Lollipop. The data sheet should call a display in 2K, a quad-core CPU from Intel this time and the remaining features of all respect as the 4GB of RAM, 32GB of memory, a 20.7 megapixel camera and the battery for more than 3800 mAh. In this case the launch is scheduled for the month of June. So there are all the conditions to which the elect will be like the hottest summer for Elephone , do not you?